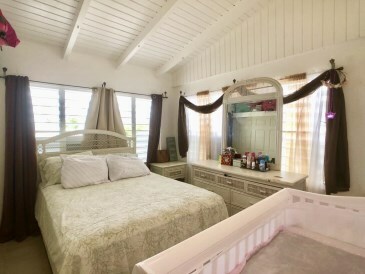 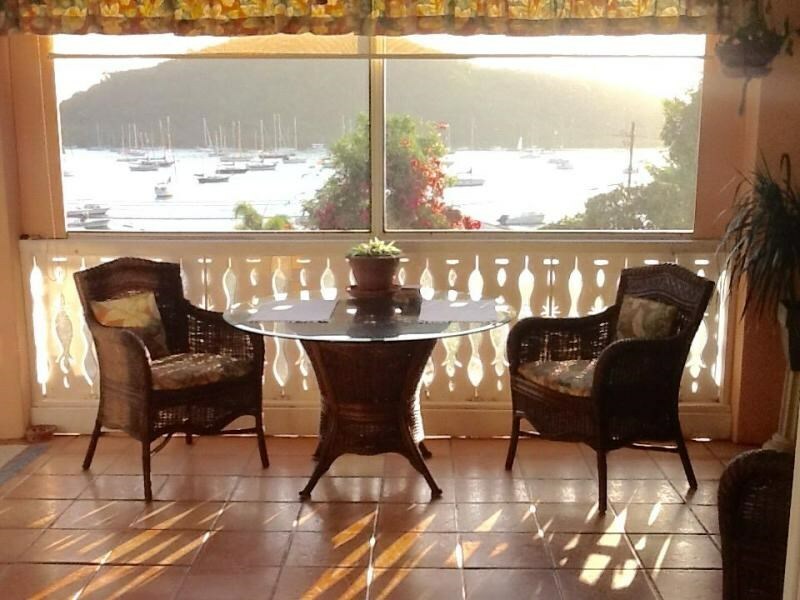 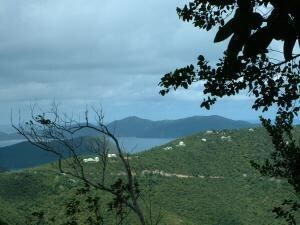 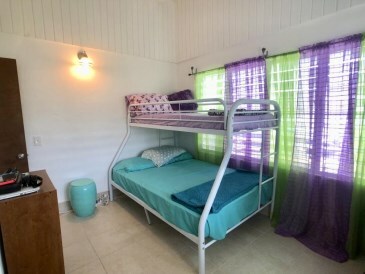 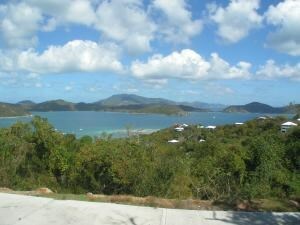 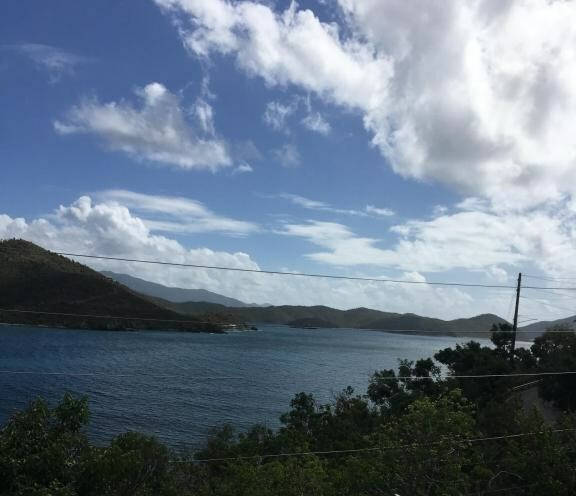 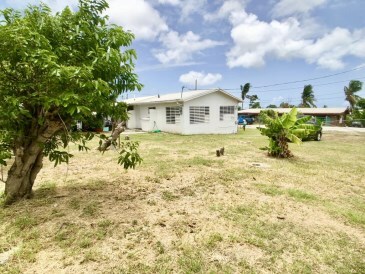 New Listing Res St. Croix Mon Bijou KI. 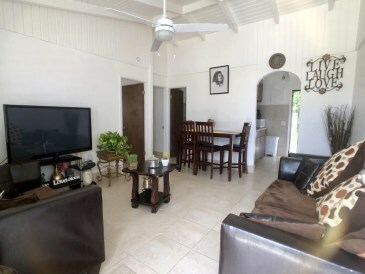 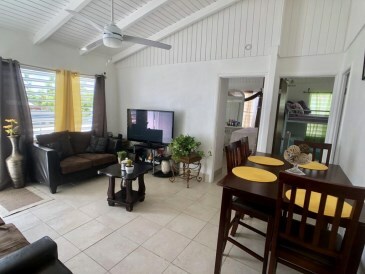 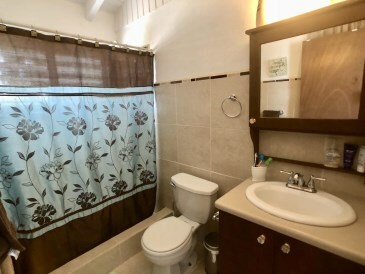 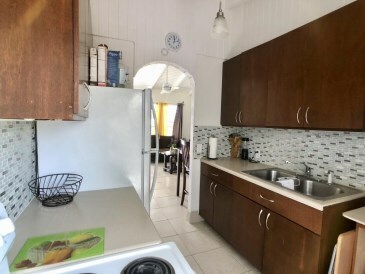 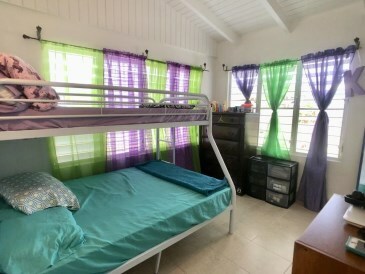 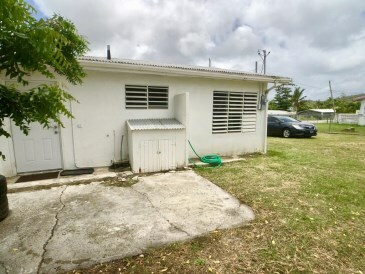 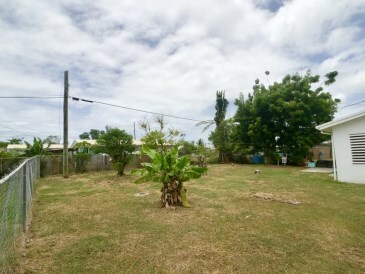 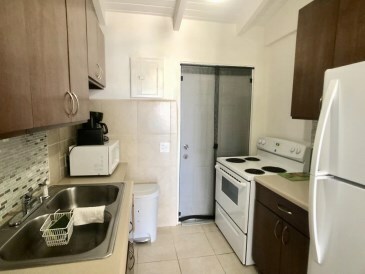 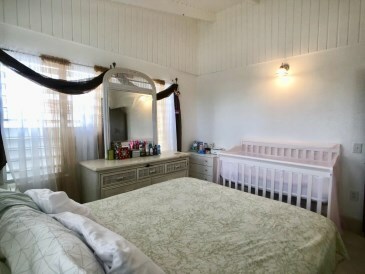 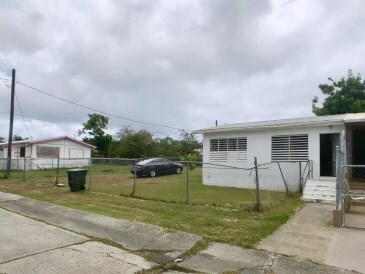 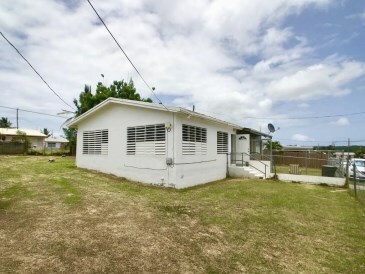 Beautifully updated two bedroom attached home with large fenced yard featuring banana and carambola trees. 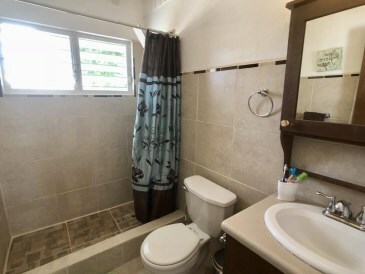 Kitchen and bathroom have been remodeled featuring dark wood and beautiful new tile.